Click here to see the R&D institutions accredited in the Research and Development Investment System – SIPED. Click here to search the accredited Testing Laboratories (Brazilian Network of Testing Laboratories – RBLE). Click here to search the accredited Calibration Laboratories (Brazilian Network of Calibration – RBC). 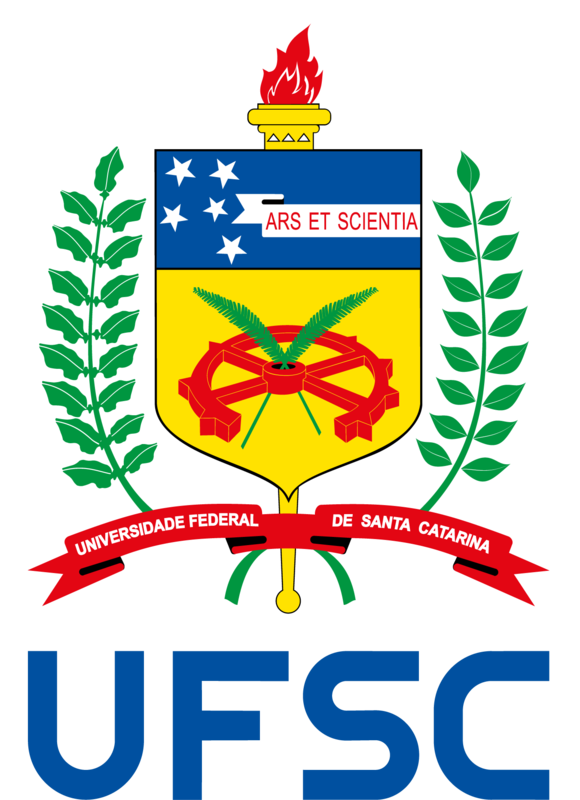 Click here for a list of UFSC facilities authorized to develop activities containing Genetically Modified Organisms (GMOs).